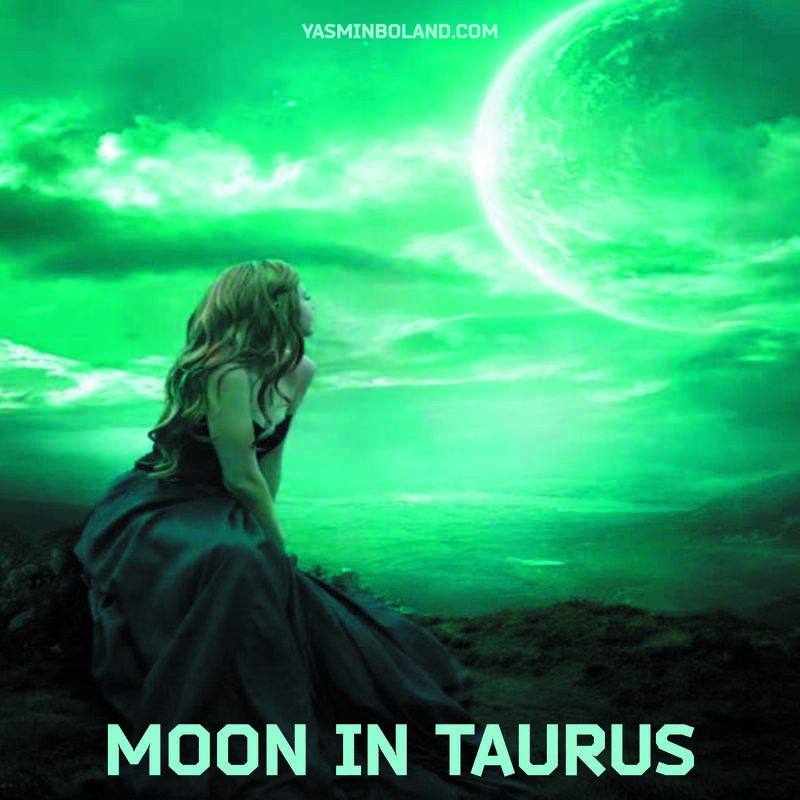 This is a lovely Moon sign – the Moon and Taurus go really well together. They both have a bit of a ‘food’ thing going on: the Moon rules food and Taurus loves food. So, watch out for overeating if you’re watching your weight, but enjoy yourself if you’re not. This is a sensual and relaxing Moon placement so try not to have anything too jarring to do. Having a massage or lazing around all day in bed with your lover/cat/a cup of tea is ideal. This is a No Rush day. That said, if you do have a lot to achieve today, the slow and steady plod of Taurus will aid and abet you. If you’re aiming to increase your cash flow, the abundant Taurus Moon makes it a very good time to work on your visualizations and plans. ◗ Good for… Relaxing and canoodling, eating and basking. ◗Not so good for… Doing unpleasant tasks. ◗ Do… Indulge your senses and enjoy some creature comforts.